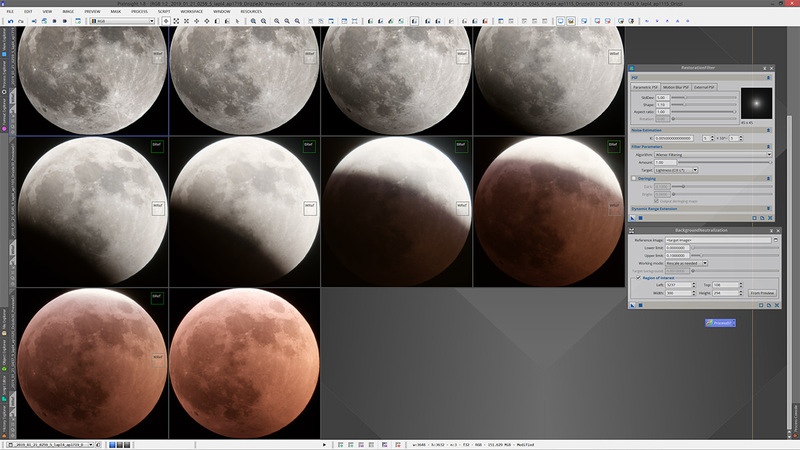 I am going through my photos of last night's eclipse and I'm perplexed by the colors in a few of my images taken in the early minutes of totality. They have a very bright blue shade in the upper part of the moon as you can see below. I searched online but couldn't find anything explaining this coloring. Does anyone have an explanation for this? This was shot using a Nikon D850 with a Nikkor 300mm lens at f/8 (with a 2x teleconverter). Exposure length was 1/2 sec, ISO 2000, and auto white balance. I saw that, too, through my binoculars and especially in my photos. Quite pretty. I used both my 16x70s and my naked eyes to see something similar, but more of a dull silver than a blue. Beautiful lunar image. I got the blue in a few of my frames, too. Using Auto White Balance will cause a shift in white balance depending upon how the camera perceives the light within the frame. The solution is to choose a preset white balance such as Daylight. I got exactly the same result. I thought maybe I had the wrong color balance on my camera. Your photo is very nice. This is due to the way white balance tools generally work in RAW file processors for DSLR/Mirrorless cameras. A lot of those algorithms do things that heighten the ends of the "color temperature scale"...the "cold" blue end and the "warm" red end. Color Temperature along the blue/yellow(/orange/red) is one of the key axes of white balance, while Color Tint along the green/magenta is the other. White balance tools can actually cause problems in terms of both temperature and tint...if you notice that you get a lot of purple, that would be a tint problem. I would revert back to your camera's original white balance, and see what you get. You may be able to manually apply very small adjustments to temp and tint, or you might try one of the "standard" white balance settings, such as Daylight or Sunlight. This is with a Sony IMX071 sensor, which is actually fairly well known DSLR sensor used in some Nikon cameras (not sure if the D850 sensor is a Sony Exmor or Nikon sensor...if it is a Sony, then it should behave very much like the IMX071). I am not, so far, particularly liking the color of the red, but from a "white" standpoint so far just neutralizing the background has worked pretty well. Edited by Jon Rista, 21 January 2019 - 10:14 PM. It shows the less common (though not exactly "rare") bluish tint to the outer reaches of the Earth's shadow. Much of the light that was hitting the moon at those regions was being refracted through Earth's relatively clear upper atmosphere- which does not tend to redden light as much as the lower atmosphere. Through the eyepiece of a telescope, these regions seemed to glow a ghostly, pearly white. It was a strange and otherworldly appearance. According to Spaceweather.com the Blue is due to ozone absorption of red light. I can't say I saw any blue in this eclipse, but I was viewing it through a thin (and sometimes not so thin) layer of clouds and colors were of low intensity. A few years back, though (2015? 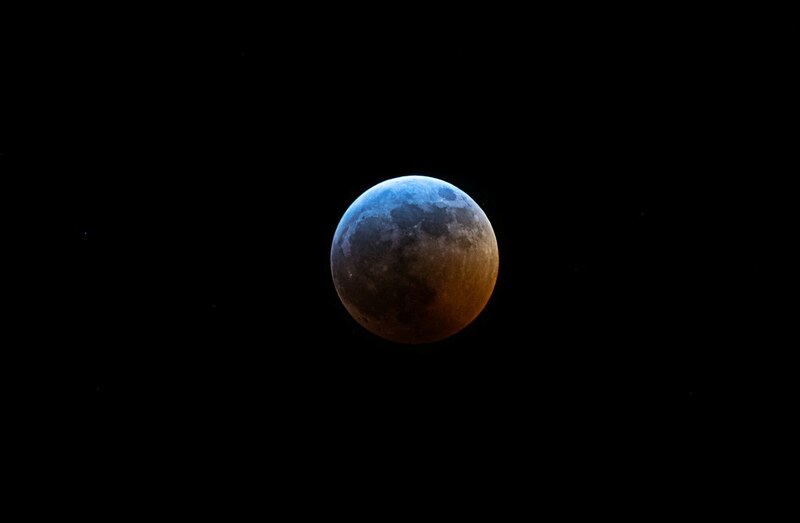 ), another lunar eclipse showed the blue (more accurately, turquoise) coloration prominently, both visually and in the photos I took. Yes, there is such a thing as "ozone blue", however to the naked eye it is usually a very pale "blue" (or more aquamarine), which is really just a "cool white". Ozone blue can also lead to a pinker red along the outer edge of the moon that just barely grazes the edge of the shadow during totality. But it is really a very slight effect, not a stark, vibrant blue as depicted in the OP. The extreme blue here, as well as the more extreme red, is most likely due to the auto white balance applied to the data. Edited by Jon Rista, 23 January 2019 - 02:46 PM. Same thing happened to me. However, my images are not as sharp as yours due to cloud coverage. I used a D850 with the 200-500mm. Personally I didn't get so much blue colar on pictures, even at the 10x42 apo binoculars visually and phased.  Think the bluish collar was there but NOT at the showed amount, on this forum, far away. I think also gents didn't get a visual status with there pictures at the same time. Here in France same status, where using A7 body camera and some others. Where is the true WB on those? I also easily captured the blue with my Sony a7s, a 500mm f/4.5 sigma, at 1/30 sec exposures at ISO 80,000.
but it is interesting you images don't resolve any captured stars. I exposed to capture stars up to mag. 10. Capturing the blue event may also be an issue of exposure for the particular phenomenon. Considering your views it's remaining the visual vision of the eclipse during with the binoculars: not blue but some washed bluish collar rather (with a 10x42 apo, even with the 7x50). I think the coloring is too forced actually.